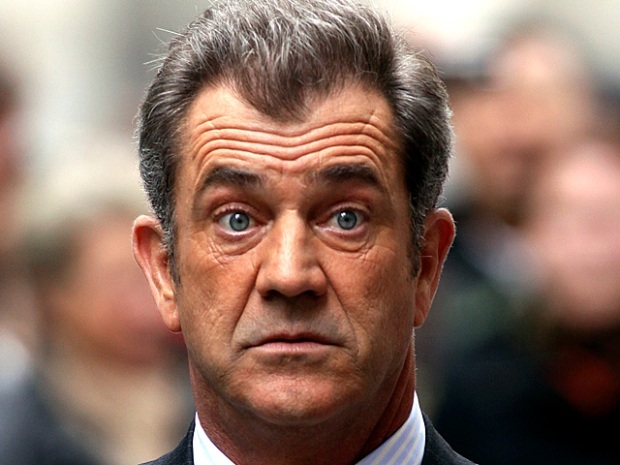 Aug. 31, 2011: Actor Mel Gibson and his former girlfriend, Oksana Grigorieva, appear in a Los Angeles County courthouse to finalize financial issues. 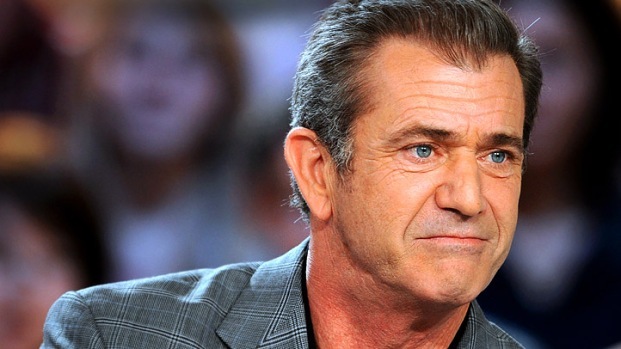 Mel Gibson will pay the mother of his 22-month-old daughter $750,000 to resolve the former couple's financial issues under a settlement approved by a judge Wednesday. Oksana Grigorieva will be paid in three installments, the last by January 2016. Los Angeles Superior Court Peter D. Lichtman also said the Gibson-owned house in Sherman Oaks where Grigorieva lives with her daughter, Lucia -- to whom she gave birth during her roughly three-year relationship with Gibson -- will be sold when the girl turns 18. The proceeds from the sale will be held in trust for her. The two will share custody of Lucia evenly. Other child custody arrangements were made behind closed doors in Judge Scott Gordon's courtroom and not publicly disclosed. The judge also banned the couple from writing books about their relationship. Their tumultuous split included allegations that Gibson hit Grigorieva while Lucia was in her arms. A recording of Gibson screaming at Grigorieva was also posted online. Gibson at one point claimed he was being extorted, and sheriff's deputies opened an investigation. On Wednesday, he thanked the judge for bringing the litigation to an end. "I would like to thank your honor for bringing this matter to a reasonable conclusion," Gibson said. Grigorieva, who rejected a reported settlement of up to $15 million last year, also expressed her gratitude. An attorney for Grigorieva said the settlement was reached for the good of the ex-couple's daughter. "Oksana settled this case today because it's in the best interest of Lucia," attorney Daniel Horowitz said. "This cooperation going forward is what both parents want." Lucia also would be treated as an equal in any inheritance, according to the settlement. Gibson has seven other children from a marriage that lasted 28 years. Grigorieva, a pianist and singer-songwriter, had sought custody of the girl, who will turn 2 on Oct. 30, and for the child's visits with Gibson to be overseen by a court-appointed observer, according to published reports. Grigorieva alleged she was subjected to verbal and physical abuse at the hands of Gibson. He countered that she tried to extort millions of dollars from him with telephone recordings she made after their relationship ended in April 2010. Gibson, 55, pleaded no contest in March to a misdemeanor battery charge stemming from a 2010 run-in with Grigorieva. Grigorieva, 41, also has a teenage son, Alexander, who was fathered by actor Timothy Dalton.